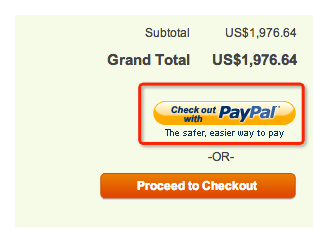 How Do I Place An Order With dentalseller.com? 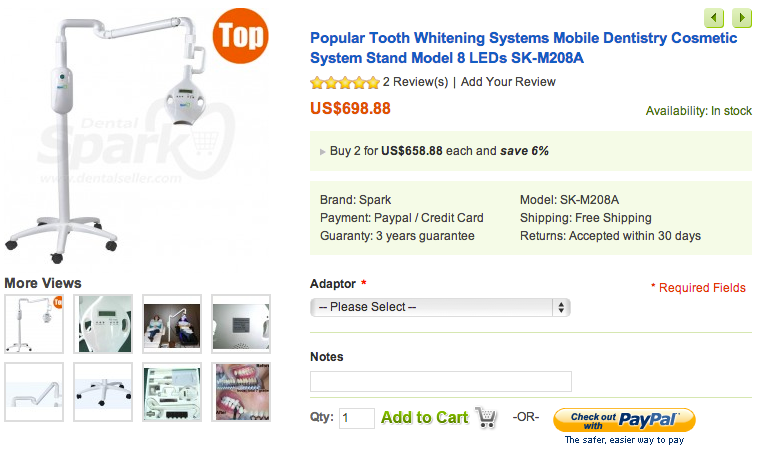 Purchasing dental equipment at dentalseller.com is easy at your fingertips. 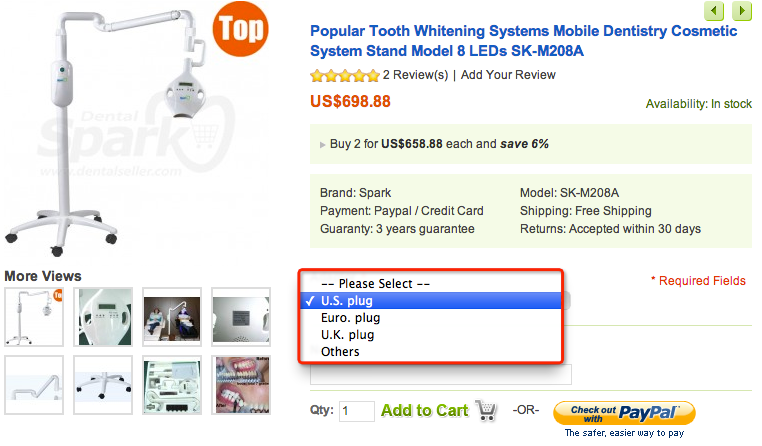 A couple of steps make you buy your beloved dental equipment. 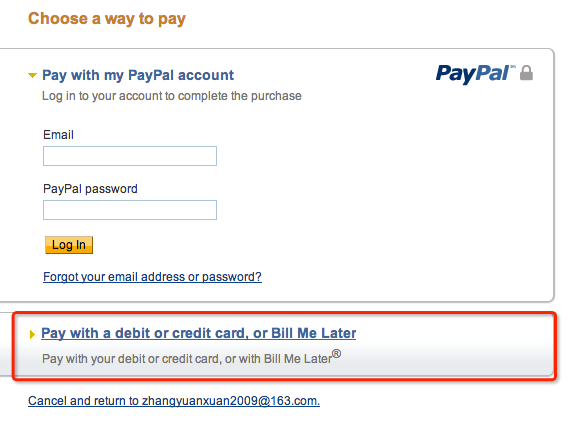 You can pay with your Paypay account or credit card. 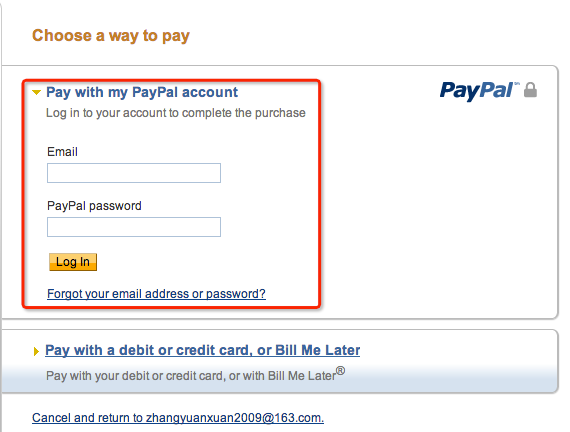 Step 1:Select the item you wish to buy.click to the products page. Step2:Choose the Specs of the product you want. 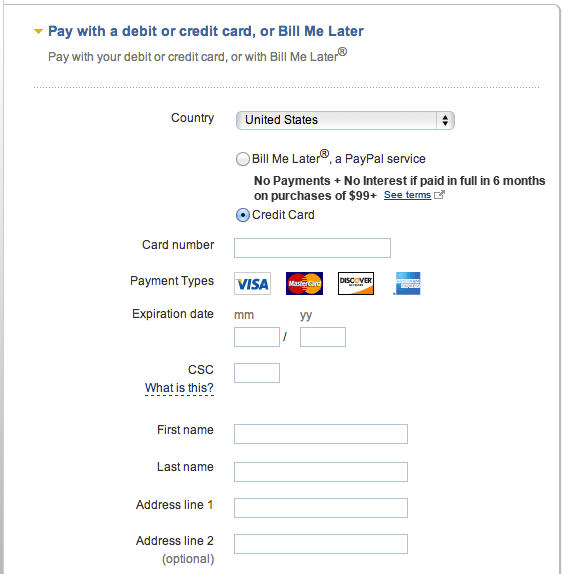 Step9:If you don't have a Paypal's account, you can select ''Pay with a debit or credit card, or Bill Me Later"
Step10:Then you will request to fill in your card information in Paypal's page.We won't collect any of your card information. 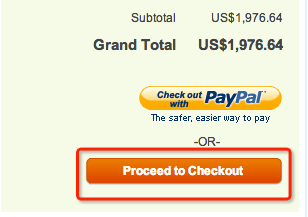 Step11: You have finished all the purchasing process.Wait at home for the package to arrive in days.